If you don't have an identity pool, follow the instructions under Amazon Sumerian Permissions to create one. 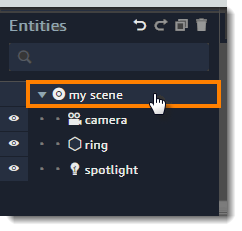 Expand the AWS configuration section in the inspector panel. 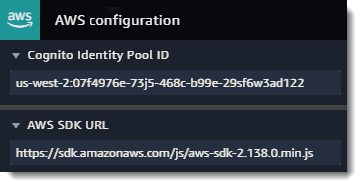 Enter an Amazon Cognito identity pool ID.